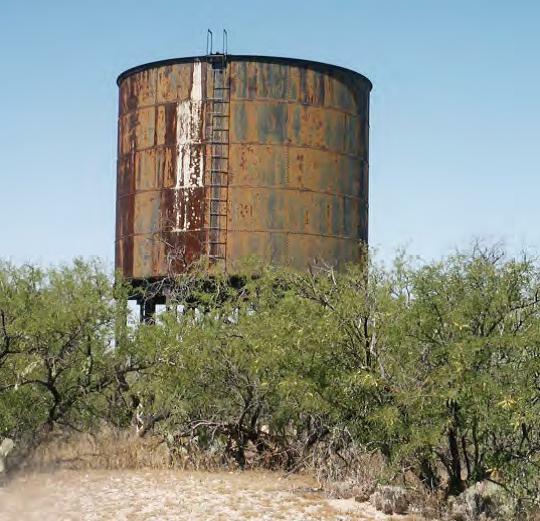 In June 2000, Pima County acquired land parcels measuring 43.2 acres encompassing the historic locations of Old and New Pantano Townsites within the Cienega Creek Natural Preserve (CCNP). The Pantano Townsites Conservation Area was established to protect and preserve the important historic resources, as well as prehistoric Hohokam village remains underlying the historic resources. 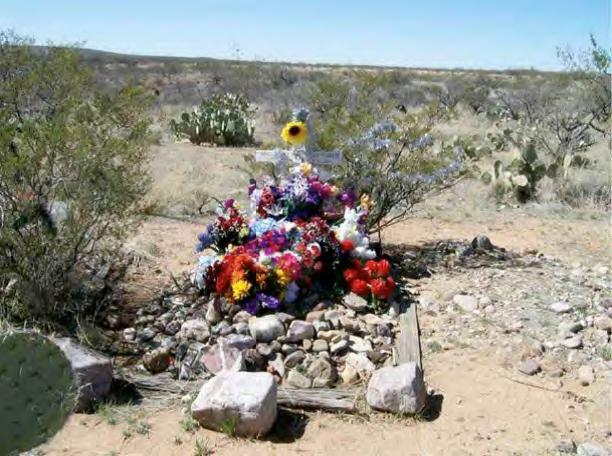 The 2004 Bond project implemented basic management and protective actions to ensure the preservation of the Pantano Townsite. Protective actions included identifying the historic and cultural resources to be preserved under County management, detailed site mapping and development of a comprehensive geo-database for use in GIS modeling of the site locality. Limited signage at the town site interprets the resources and the history of the area. The project was substantially complete with the development of interpretive signage in June 2014.